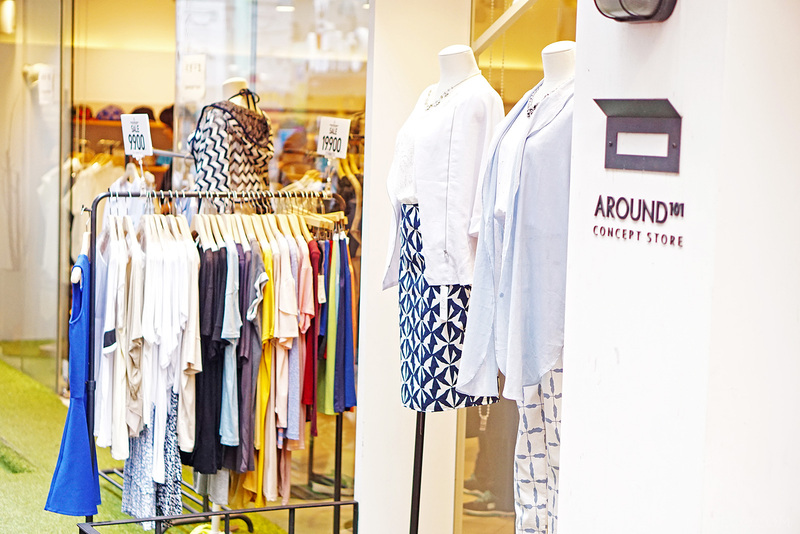 When you arrange a trip with fashion bloggers, you know shopping MUST be part of the itinerary. It’s a given. 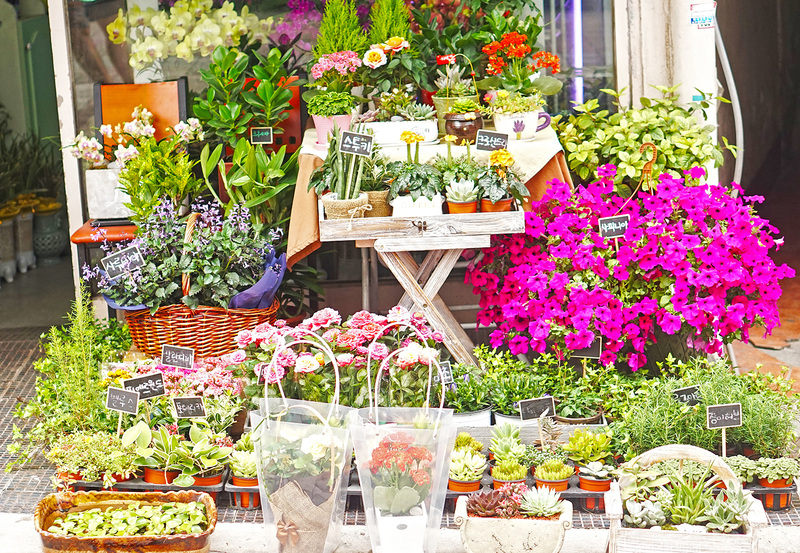 It’s practically a crime if you don’t let us shop, especially when we’re at one of the most fashionable cities in the world! So come our third day in Korea, we were finally given the chance to shop at one of Seoul’s most famous shopping districts, Myeong-dong. 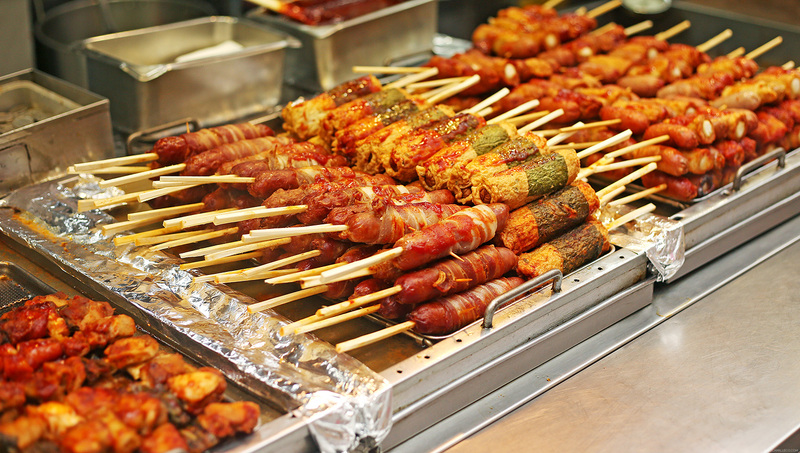 Myeong-dong offers a mix of everything. 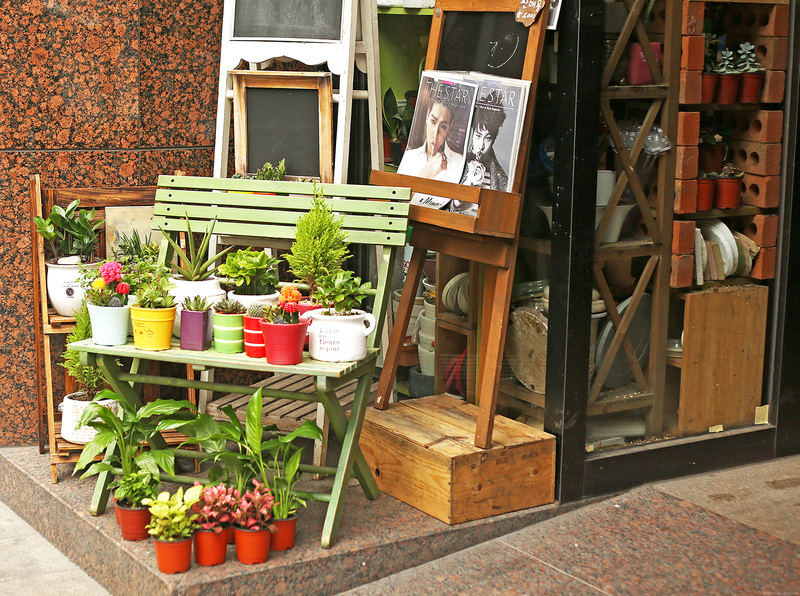 Its streets are lined with various shops that include international brands like ZARA, H&M and American Apparel; homegrown Korean fashion brands like Who A.U, Beanpole and SPAO; Korean beauty brands like Etude House, Missha and Innis free and luxury brands like Louis Vuitton, Bulgari and more. 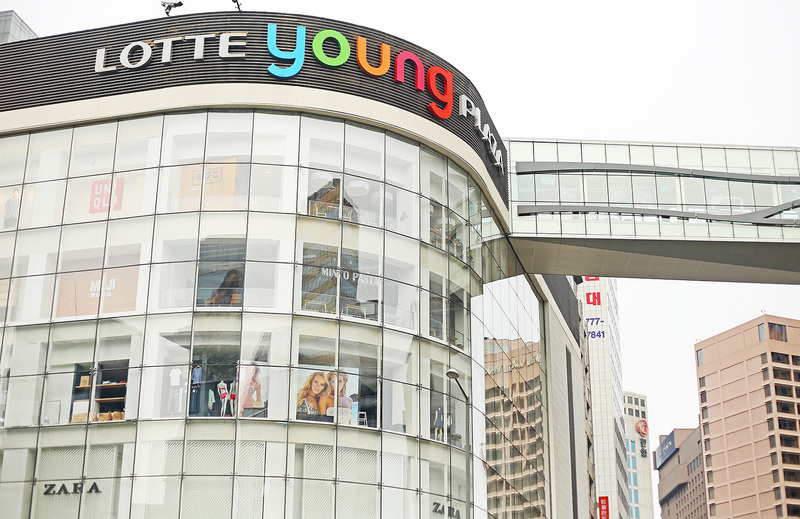 If you’re a mall rat, Myeong-dong also has large shopping centers and department stores like Lotte Department Store, Shinsegae Department Store, Migliore, M Plaza, and Noon Square. So many choices!!!!!!!!!!! (Multiple exclamation points needed to emphasize my excitement.) No wonder it’s said that the estimated floating population of Myeongdong is close to 2 million people a day. A DAY!!! 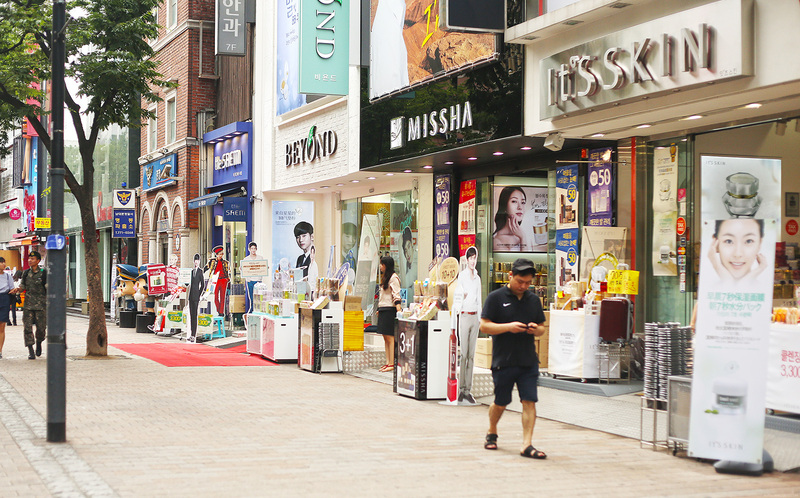 Back in 2011 to 2013, Myeong-dong was actually listed as the ninth most expensive shopping street in the world. Don’t let this discourage you though. From what I’ve seen, the popular shopping destination has a lot of affordable brands as well. It really has something for everyone. Special thanks to AirAsia and Korea Tourism Office for making this trip possible! Saw a picture of this post on HIghsnobiety, and had to check out your blog! Love your style! Your outfit is so eye catching!! Busog na busog na mata ko ate cams haha from clothes to food haaaay SML ❤️ I believe that one day I’ll be able to visit korea and shop til I drop hahaha. So much shopping! Thanks Maebs! I love the mix of patterns in your outfit! Stunning! 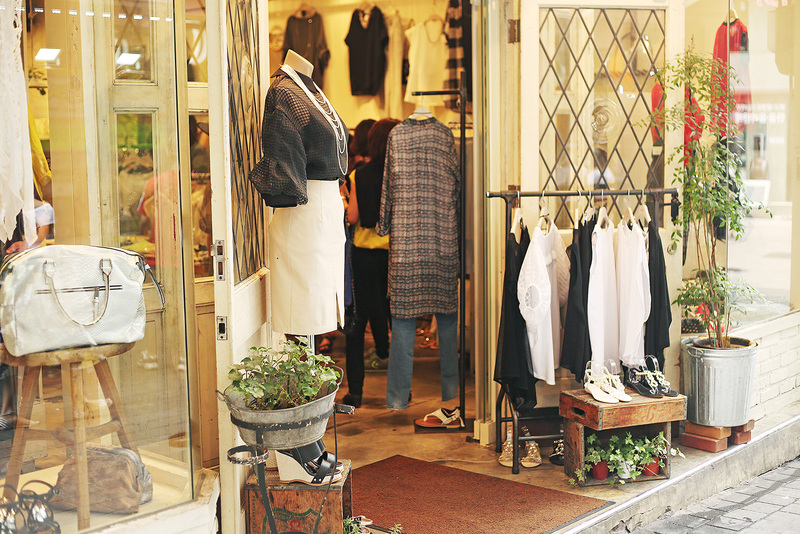 And yes, Myeongdong is really expensive. I compared the price of a cosmetic brand there and in some unpopular district in Seoul. Boy, do they have a HUGE HUGE difference. Oh! Share that district please! Gosh u are a perfect example of fashionista traveler, hectic ang schedule mo friend. Ur not yet done but u still have upcoming trip pa.
I’m planning to go to Korea next year and your blogs make me even more excited! I’ll definitely visit the places you’ve blogged about! I was wondering how haggling went for you? Did a lot of people take advantage of you being a foreigner? Loved the outfits and the pictures Camille!! 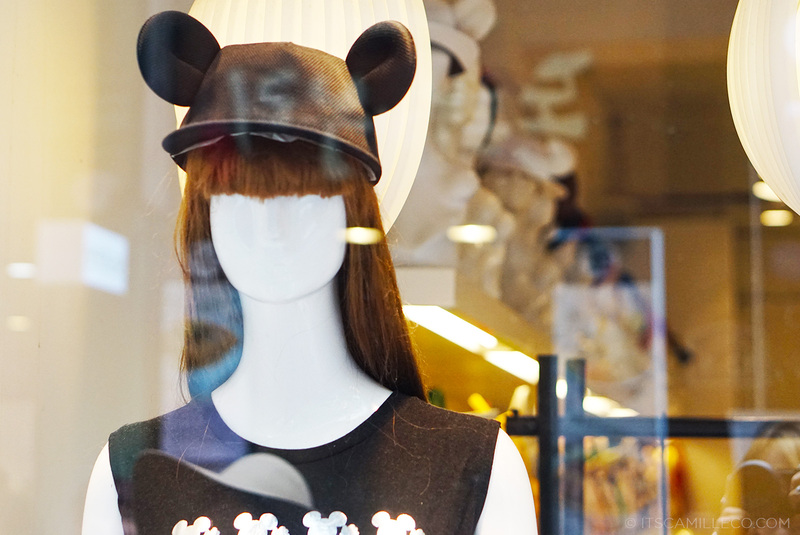 Especially loved the photo of you standing in front of the h&m with the slow shutter speed! You probably get asked this a lot, but what canon camera do you use and what’s in your camera bag?? Thanks camille, can’t wait to see your shopping haul from myeong-dong!! OMG wow!!! It looks like shopping heaven!! Ahhhhh I wanna go so badly :( And here’s a serious question… How is it that you can always pull off print-on-print so well? Haha. I always try it but sometime I end up looking like a big hot mess lol. Love this outfit of yours! And that ice cream twirl on a cone…. Whoa! Ang taas! When time is an issue and you’re pressured to take photos fast, you’ve got to just do it and forget about the people haha! :) I used to make such a big fuss out of other people staring at me like I’m a crazy person but now, I realized the faster I pose, the faster I can get out of the place haha! I love how you rocked print on print here Cams! 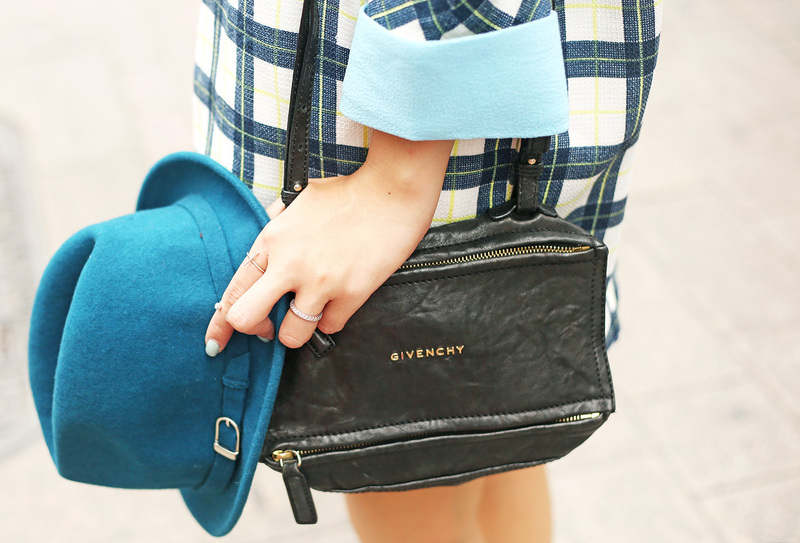 The pop of blue made it even more appealing! Just curious, what were those two guys doing with a mini bathtub and pink liquid? 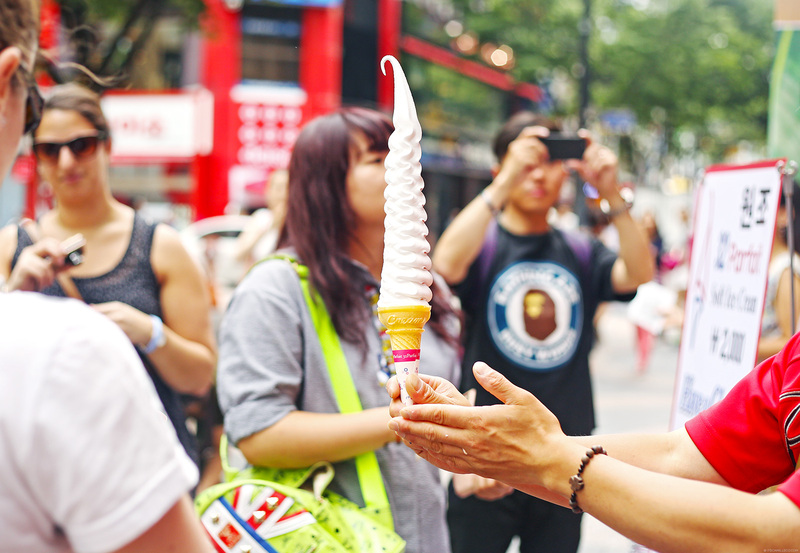 And how on earth did that soft serve ice cream become so high? Haha! I think they were sales people from the soap store behind them :) Regarding the ice cream, I have no idea as well! IT’S INSANE! I’m sure you got a lot of make-up samples just by simply walking past those stores!!!! :) Ohhh btw how do you eat that ice cream???? hahahaha!! I didn’t!!! Argh! I missed out on the samples! You eat the ice cream one step at a time LOL! your photos are so big… hirap maload ng mabagal kong internet…hahaha..
Oh no, I want them sharp and clear kasi :) Sorry! Aaaaaah…. I could die on that street….. (Envious mode) lol! Not naman on the street! Haha!